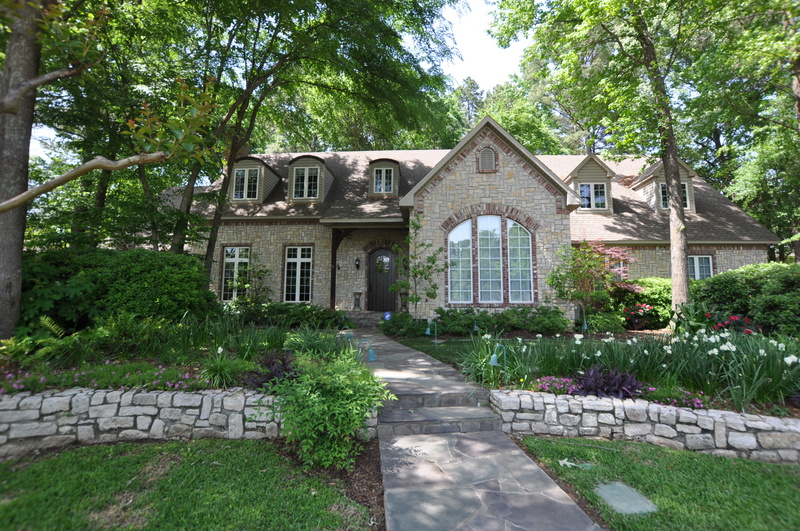 Buy a home in Tyler, TX Imagine buying your dream home. Let our experienced staff help you make it happen. Our team of local experts is ready to guide you through the home-buying process. We are committed to fast, professional and courteous service to help you understand and feel at ease throughout the home buying process. Our trained and licensed agents specialize in the Tyler, TX area real estate market and are prepared to find the right home and get the best price. – We have access to homes that are not yet on the market. These homes can’t be found on Zillow or other home search sites. – We sell more homes than any other company in the Tyler, TX area and are one of the top teams in Texas. – We offer our buyers a 1-year “love it or leave it” guarantee which takes the pressure off. – We offer a FREE moving van to our clients to avoid costly U-Haul rentals. – We sell more homes in a WEEK than a typical agent sells in a year. We service a wide ranging area including Tyler, Longview, Lindale, Whitehouse, Bullard, Chandler, Flint, and Kilgore to serve our clients better. Homes in the Tyler, Flint, Bullard, and Whitehouse markets are selling quickly. It is more important than ever to have a dedicated buyer specialist helping you find a home in this hot real estate market.